George Handel’s Messiah was written based off scripture from the King James Bible in 1741 and has been a staple of Christmas celebrations ever since. Regardless of your religious affiliation or stance on classical/scriptural music, it’s straight-up delightful hearing this piece during the holiday season. 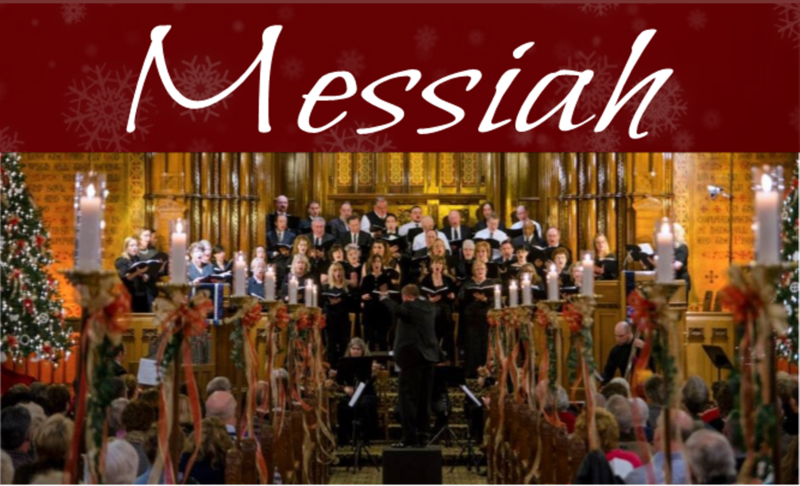 At Calvary United Methodist Church, hear Handel’s masterpiece performed by chamber orchestra and Messiah Choir in the company of Tiffany stained-glass windows, cookies and candlelight.